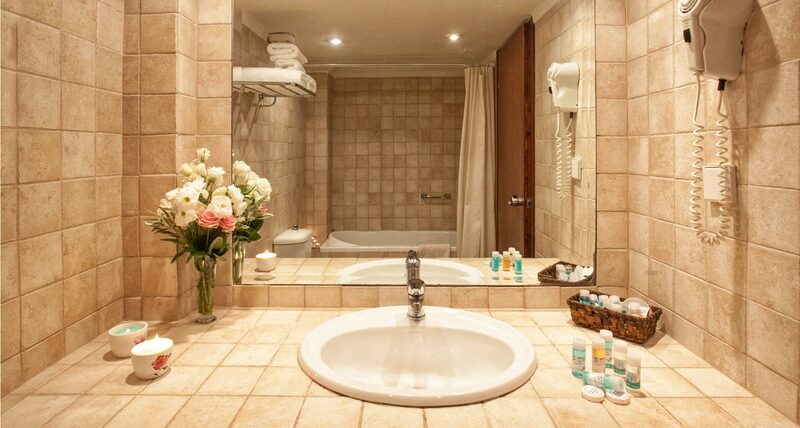 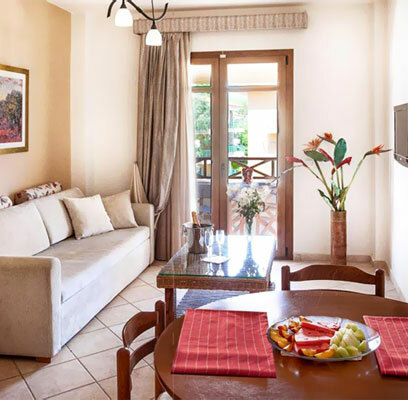 Relax and enjoy your accommodation in Halkidiki in cosy rooms in Kassandra offering wonderful sea views! 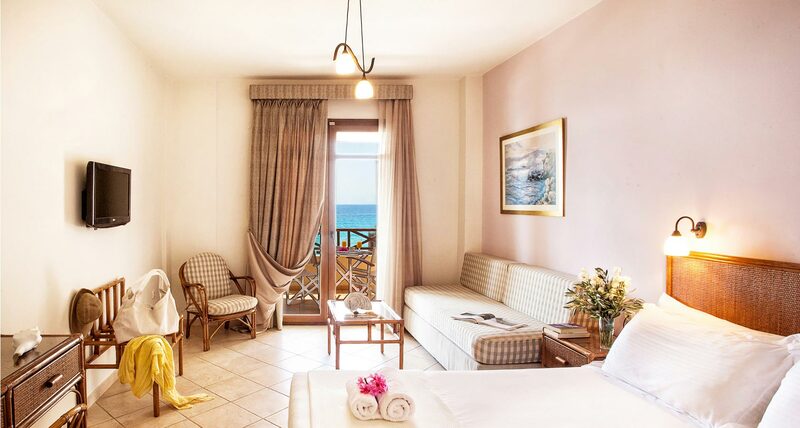 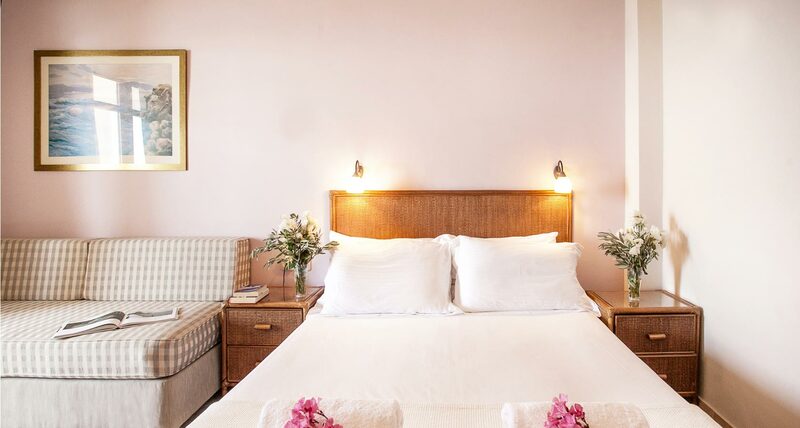 Paralio Hotel in Possidi Beach, Halkdidiki (Chalkidiki) Greece consists of spacious, fully equipped and tastefully decorated rooms offering guests a pleasant stay with all comforts of home. 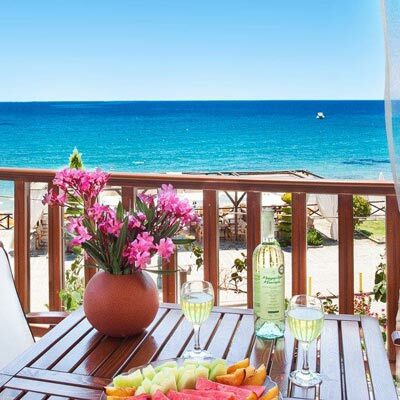 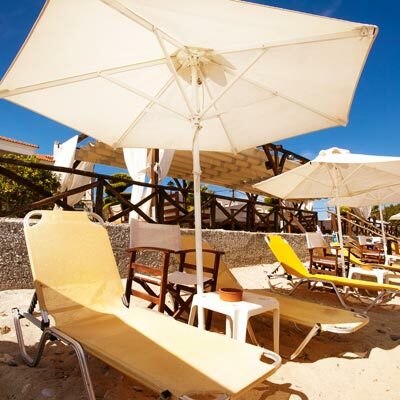 Each of the Halkidiki rooms on Possidi Beach may accommodate up to 3 persons.